alaTest has collected and analyzed 521 reviews of HTC U11. The average rating for this product is 4.6/5, compared to an average rating of 4.1/5 for other Cell phones for all reviews. Reviewers really like the design and camera. The usability and performance are also mentioned favorably, but there are some negative reviews about the portability. We analyzed user and expert ratings, product age and more factors. Compared to other Cell phones the HTC U11 is awarded an overall alaScore™ of 94/100 = Excellent quality. Slick design, excellent display, water resistant, impressive camera, Edge Sense, brilliant audio quality, good battery life. Fingerprint magnet, no headphone jack, slight camera shutter lag. Back to form for HTC. All I can say is awesome phone. I have had the HTC U 11 for 4 month now and comming from an HTC 10 which was also a great phone I must say this HTC U 11 is the best in my opinion. 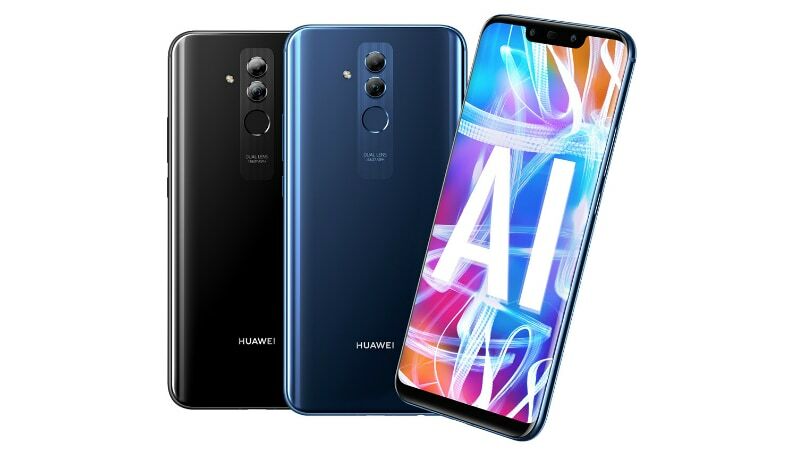 It does everything a phone smart should do and does it perfect, Very good quality and very fast.